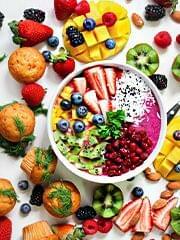 A Protein-Rich, Weight Gaining Health Mix When you want a calorie dense, nutrition-packed food for your baby you just can t go wrong with Sathu Maavu mix. Now you can also add another layer of health to this time-tested baby food by sprouting the lentils in the mix. 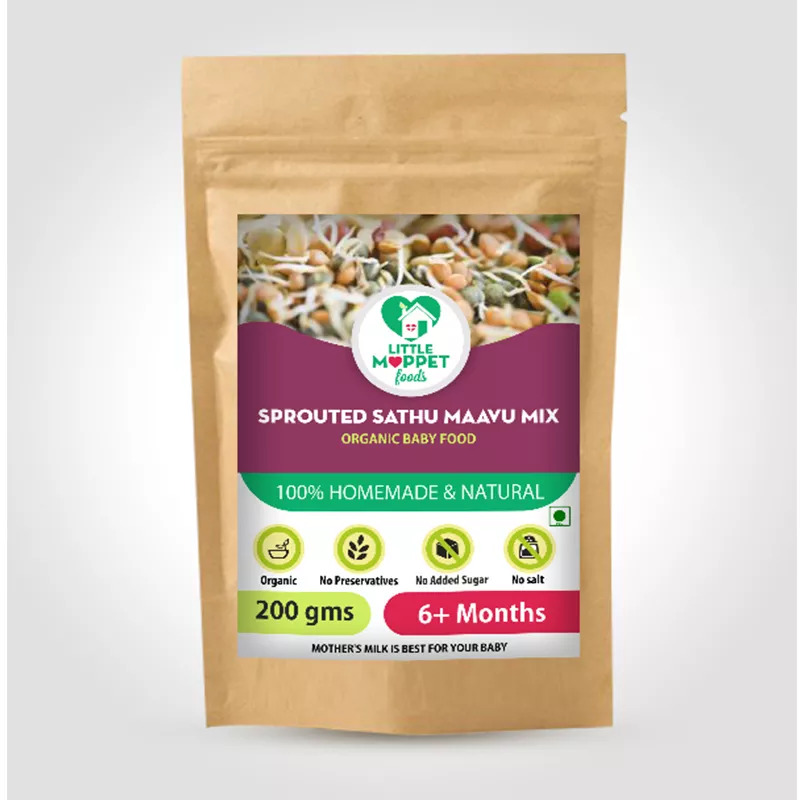 Little Moppet Food s Sprouted Sathu Maavu Health Mix ensures that the nutrients are more easily absorbed by little tummies, thanks to sprouting. An incredible blend of a whopping 19 ingredients, the Sprouted Sathu Maavu Mix isbrimming with protein, calcium, carbohydrates, essential vitamins & minerals. We can t think of a better starting food for your tot! The good news is you don t have to spend time in buying, cleaning, sprouting, roasting, grinding and mixing so many ingredients. This mother of all baby food is lovingly and safely made in our kitchen and delivered right to your doorstep! 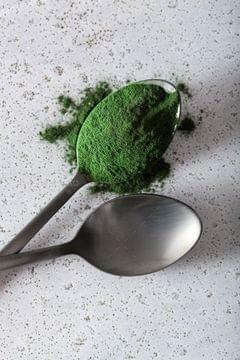 Mix 2 tablespoons of Sprouted Sathu Maavu powder with 2 cups water, without lumps. Cook the mixture on medium flame for at least 10 minutes. Fruit Purees can be added to the porridge to make it naturally sweet.